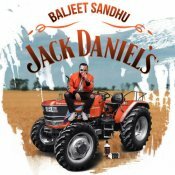 Baljeet Sandhu is finally back with his long awaited brand new single entitled “Jack Daniels” featuring Rokitbeats! 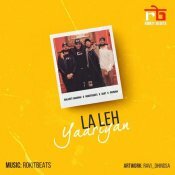 Pavvan is finally back with his highly anticipated brand new smash hit single entitled “La Leh Yaariyan” featuring Kiat, Baljeet Sandhu & Rokitbeats! ARE YOU Baljeet Sandhu? Contact us to get a featured artist profile page.